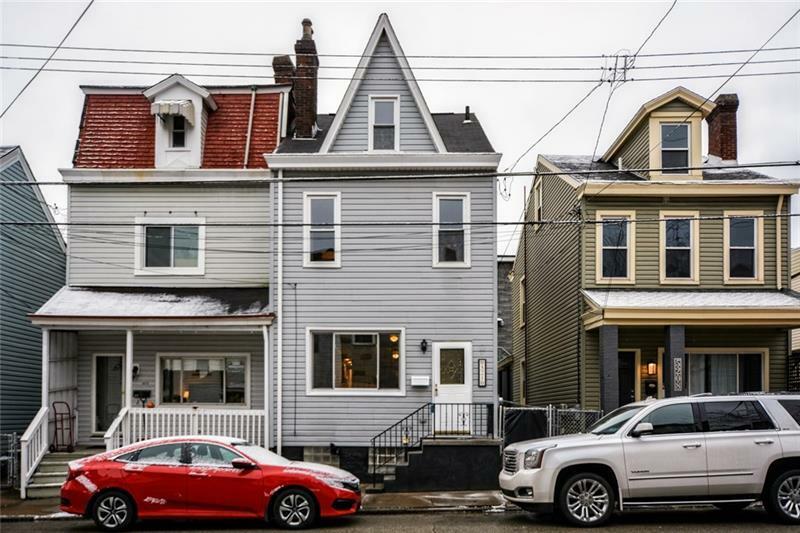 This fabulous, professionally renovated 3 bedroom home is an absolute must see! 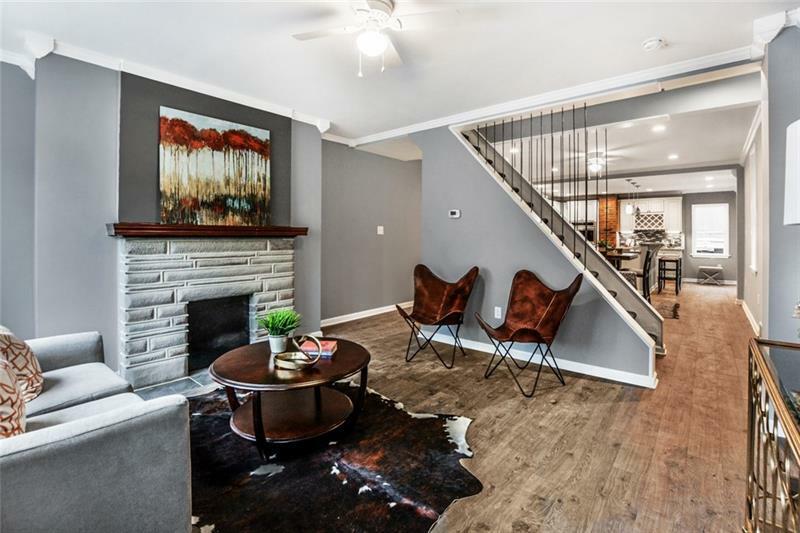 You will love the modern, highly sought after updates that juxtapose so nicely with the home's charming, old world features such as the exposed brick wall & decorative fireplace. 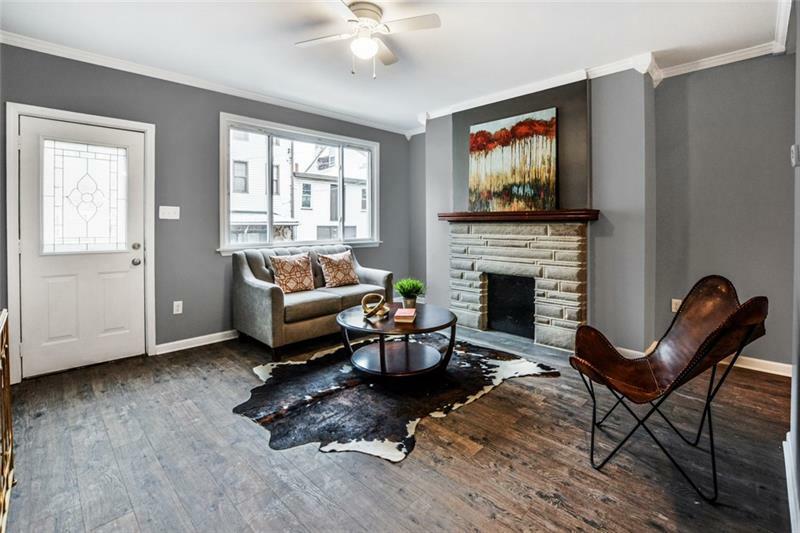 Note the home's open concept floorplan, beautiful crown moulding detail, and the gorgeous hardwood floors that flow throughout the main & upper levels. The kitchen features a high end stainless steel appliance package, granite countertops, and a impressively sharp backsplash. Perfect for entertaining! The master bedroom is a dream come true with it's spacious layout, access to laundry, and absolutely stunning en suite that features double sinks and a truly magnificent shower with impressive tile work. The second floor also boasts an additional bedroom and 2nd full bath. On the third floor, you will find an incredibly spacious bedroom/bonus room with endless possibilities. 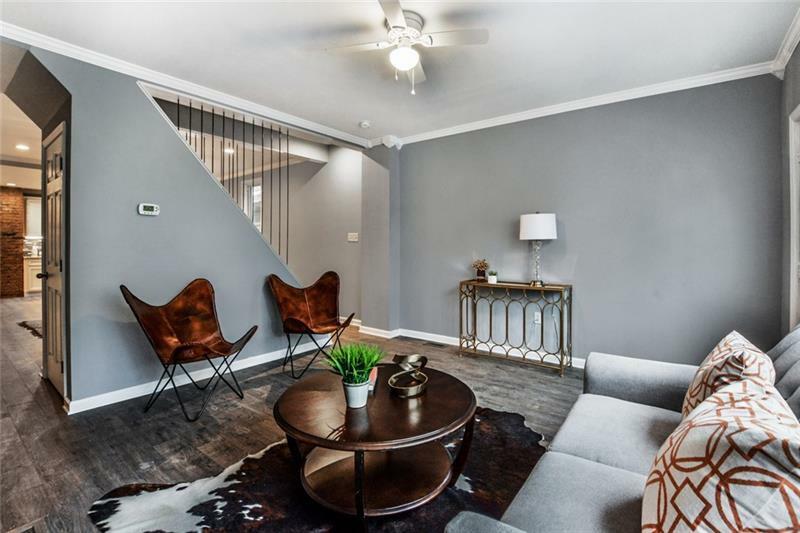 Seconds to Butler St, 15 min to Downtown, easy access North!